Gallo makes a good case for Liszt’s honouring of the operatic originals: the nuns rise spookily from their graves, Les patineurs execute dizzying glissandos. His recordings have received high praise from Gramophone Magazine (of his most recent Villa-Lobos recording: “splendid playing of a lively programme… [a] nuanced performance… played with exceptional artistry”) and American Record Guide (“it is hard to imagine a pianist leaving me with a more intense feeling of nobility”). In 2011, Gallo won the Global Music Awards “Award of Excellence” for his album, Mostly Villa-Lobos: 20th Century Piano Music from the Americas. Gallo has performed with orchestras throughout the Americas and worldwide. In the last decade, he has performed in Turkey, Brazil, Germany, Norway, Sweden, Serbia, Portugal, Korea, Taiwan, Canada, and China, as well as in recitals given across the United States. 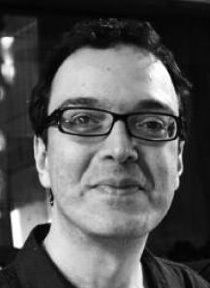 Since his Brazilian national radio debut in 1986 (Radio Cultura, São Paulo) and his European radio debut in 1988 (Radio France, Paris), Gallo’s work has been regularly played on classical music radio outlets around the world. His performances of Liszt’s Hungarian Fantasy L.123, Schumann’s Concerto in A minor, Op.54, and Tchaikovsky’s Concerto No.1 in D-flat Minor, Op.23 were highlighted in 2011 Atlanta symphonic performances. Sergio Gallo is the winner of concerto competitions of the Sao Paulo Symphony Orchestra and of the University Symphony in Santa Barbara. He has received a grant from the Henry Cowell Incentive Funds at the American Music Center in New York, New York, to record works by the composer, and this recording has been featured in the program Piano Matters with David Dubal. Gallo twice toured North Dakota with a Challenge America Fast-Track Grant award from the National Endowment for the Arts. Gallo earned the Diplôme d’Excellence at the Conservatoire Européen de Musique de Paris (1987), a Post-Graduate Certificate at the Franz Liszt Academy in Budapest (1992), an M.M. and Artist Diploma at the University of Cincinnati (1994 and 1995 respectively), and the Doctorate of Musical Arts from the University of California, Santa Barbara (1998). Among his further training and involvement in professional workshops, Gallo participated in the Daniel Berenboim Workshop for Pianists and Conductors at Carnegie Hall (2000), the Orchestra Stabile Summer Festival (Bergamo, Italy, 1991), the Sergei Rachmaninoff International Courses in Piano Performance (Tambov, Russia, 1988), and the Seminaire Jean Fassina (Paris, 1986). 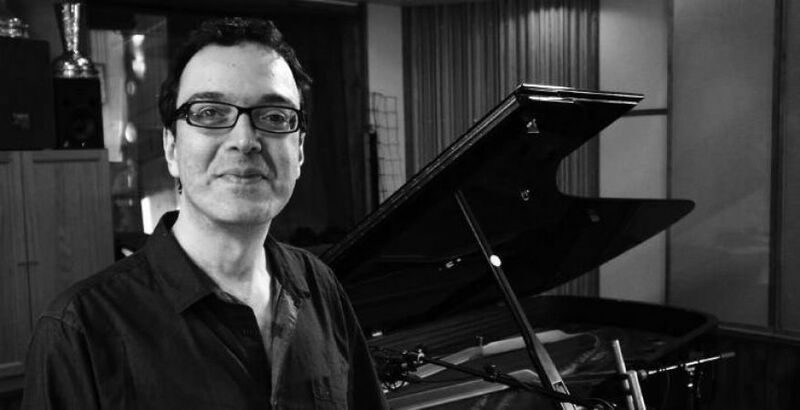 He lives in the United States where he is Associate Professor of Piano Performance at Georgia State University in Atlanta, and is appointed to the affiliated artist staff of the Rocky Ridge Music Academy in Estes Park, Colorado.